What did students learn from the AIM program? One of the main goals of the Arthur Interactive Media (AIM) Buddy Project is to help students gain an understanding of the topics empathy, honesty, generosity, forgiveness, and learning from others. Findings from the AIM Research Study show that students who participated in the AIM program exhibited a deeper understanding of the concepts behind these topics than students who did not participate in the program. To show this, the Tufts research team went back to question the student participants from the AIM Research Study about 6 months after they worked on the program in the classrooms. This way, researchers could gauge how deeply the five concepts resonated with the children over a span of time. Discussion prompt from the interactive comic “Buster’s Growing Grudge”. 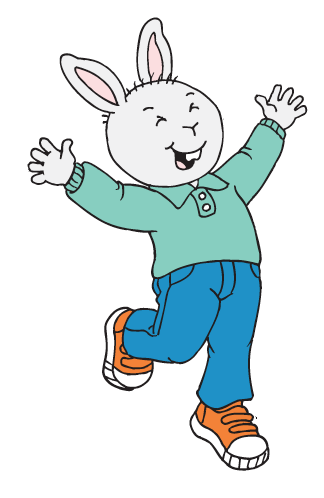 Kids try out different options to help Buster let go of his grudge. In the interactive story Buster’s Growing Grudge, Buster has a difficult time forgiving his friend for telling his joke. Throughout the comic, buddies were encouraged to talk about how forgiving others is hard, and that by forgiving other people and letting go of bad feelings, the person holding the grudge can begin to feel better, too. Researchers developed the survey with a “best”/most complex response in mind. Students who participated in the AIM program were significantly more likely than other students to choose the best/complex option (e.g., “that it feels better to let go of bad feelings, like being upset with someone” or “that sometimes telling the truth can be hard”). Students in the AIM program also scored higher when asked about how important it was for them to show empathy and not make assumptions about other people. Children receive messages about these issues, and it is important for them to learn that it’s not always easy to know what to do. These exciting findings show that the AIM program not only introduced new concepts to children, but also provided a deeper understanding of the complexity of showing empathy, being honest, generous, and forgiving, and learning from people who are different from you . . . even months after they used the resources in the AIM program. 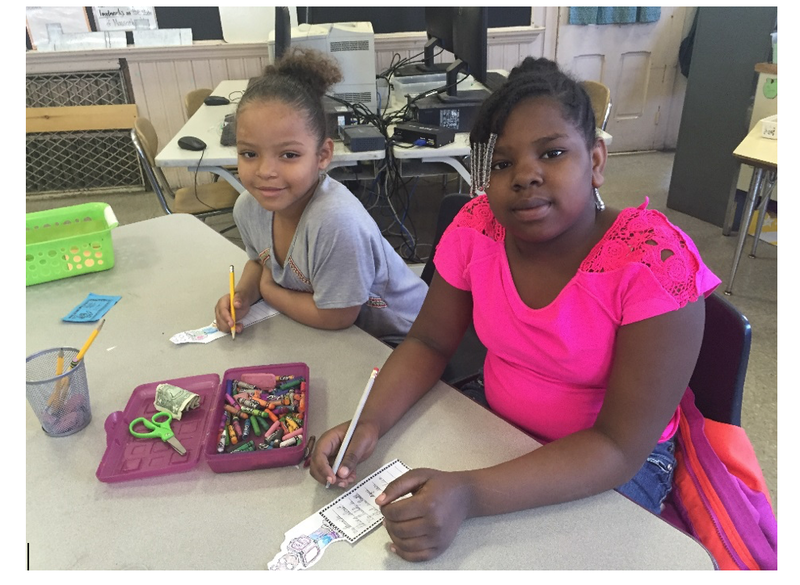 Students make bookmarks for their buddies and write what they learned from the AIM program. We hope the lessons and strategies they gain from the AIM program will also give them new tools to use as they navigate through their world!